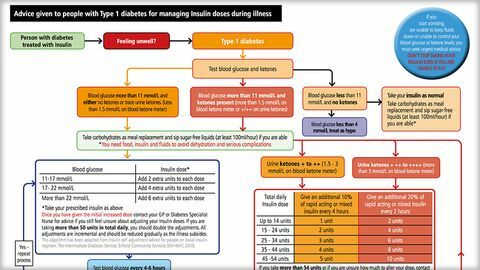 Sick day rules flowchart from Leicester diabetes centre. 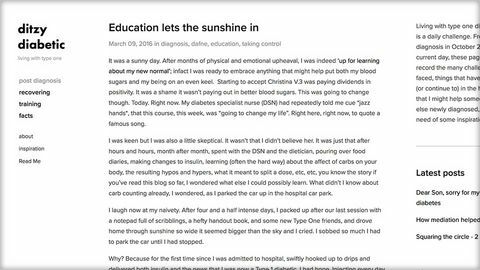 A personal and intimate blog post discussing an experience on a DAFNE course. 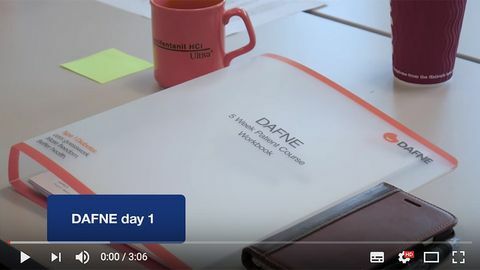 DAFNE - What happens on a course? 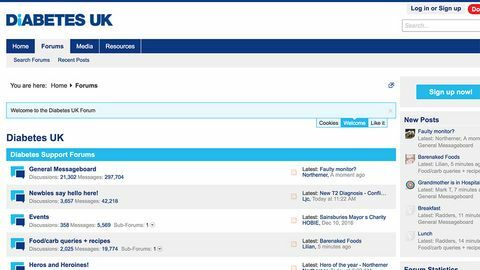 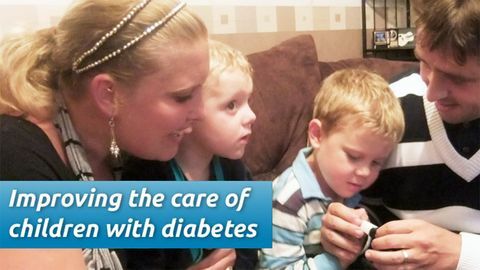 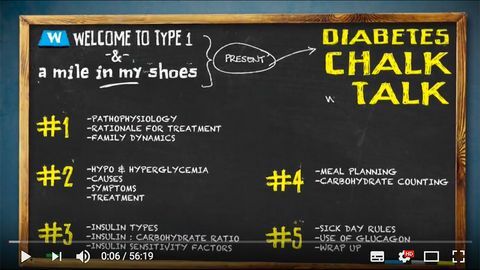 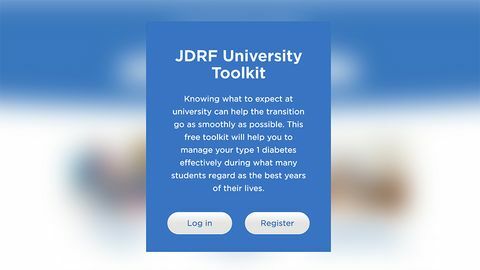 JDRF guide to starting and surviving at university. 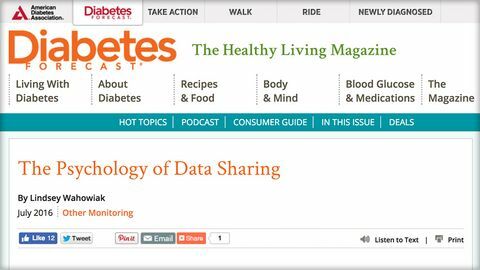 ADA Diabetes forecast on data sharing and CGMs.